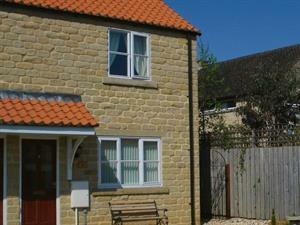 Summerfield Holiday Cottage is a stone built cottage, which sleeps 4-5. It adjoins the farmhouse and it is situated on a small, family run, working farm in a peaceful and rural setting. The Feathers Hotel has 25 Bedrooms and have a great range of room types to choose from. All rooms are individual in shape, size and decoration. 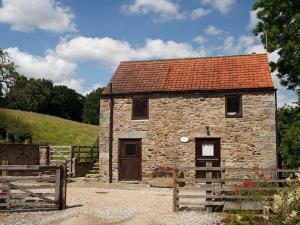 Just 20 mins drive from York, Robin Hood Caravan Park provides a perfect gateway to the City. The coast is just 35 mins in the opposite direction so if you can't decide between a city or coastal break Robin Hood Caravan Park is the answer. The location and surrounding views are breathtaking during all seasons. It’s a very peaceful place despite being so close to the centre of town. Plumpton Court is a friendly, family-run 17thC guesthouse. Cosy lounge with real fire and small bar. 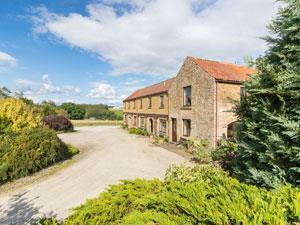 The Royal Oak Inn is situated in the heart of Gillamoor on the edge of the North York Moors. A cosy and tranquil Inn with 8 en-suite letting bedrooms. Open for lunch and dinner 7 days a week. Open fires, residents car park. Visit nearby stately houses and gardens; enjoy walking and Horse Riding or simply just relax in our one acre garden. Beautifully located Country Hotel with award-winning restaurant set in a quiet village just a couple of miles from the market town of Helmsley. Fifteen stylish rooms set around a courtyard, with an indoor swimming pool. 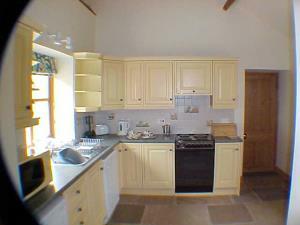 Comfortable self-catering house for 2-8 people. £450 - £800 pupw. Wireless Broadband, Sky+. Quiet position with private walled garden, yet close to town centre. Log Fire, GCH and bedlinen and towels incl. Private Parking. A warm welcome awaits you at the Barn Guest House and Tearooms on the edge of the North York Moors National Park 40 minutes from Whitby and Scarborough and 1 hour from the centre of Historic York.